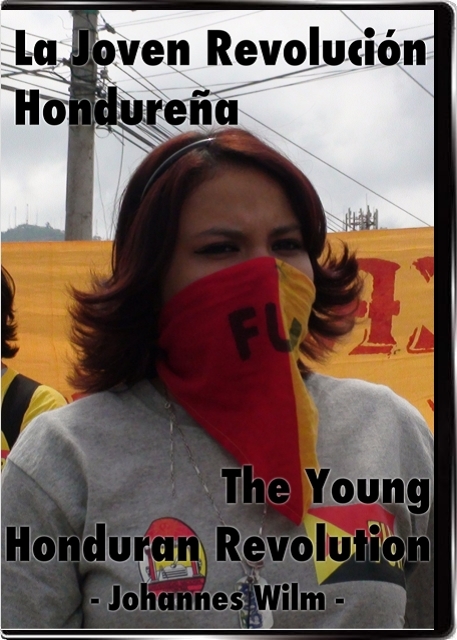 Finally the DVD of the Documentary on Honduras “The Young Honduran Revolution” is available to be bought online for only USD10.99 (+shipping). The money recovered thereby will go towards recovering some of the costs I’ve run into traveling around and showing it around in the United States and Mexico. Th DVD can be shipped to most destinations world wide, with the exception of Central America (how ironic). *) The final price is calculated in USD. All other prices will vary with the change in value of the USD. Previous PostALBAstrydeNext PostWho really helps Haiti?